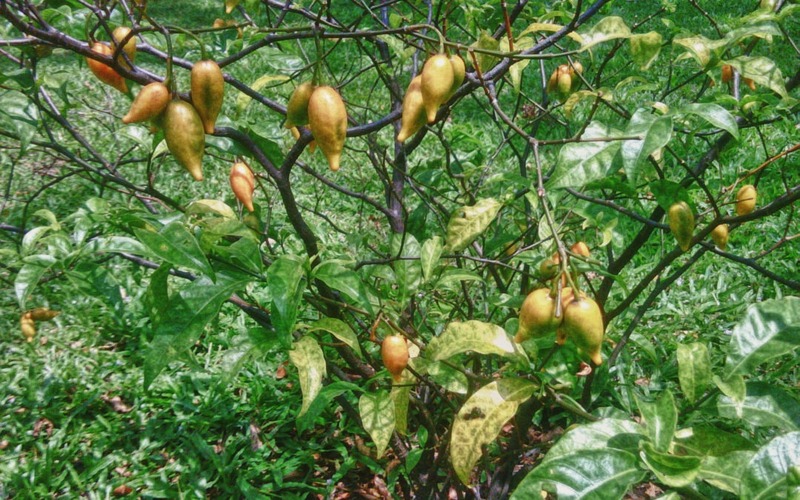 Is Ibogaine a Cure For Addiction? Addiction is a painful, emotionally devastating problem. No wonder so many people are looking for answers. There is no “magic bullet” cure for addiction, no matter how much we might wish there were. However, there is the next best thing: ibogaine, a treatment that can restart your addiction cycle, offering you a chance to start fresh. How Does Ibogaine Cure Addiction? Ibogaine is a fast-acting, plant-based, naturally-occurring substance which interrupts the active addiction process painlessly, “resetting” the brain. In this way it returns patients to their former, pre-addicted mindsets. In fact, ibogaine treatment is known as a kind of interruption therapy. Research, including that completed by our expert doctors on the Clear Sky team, proves that ibogaine resets or interrupts the brain’s dopamine uptake pathways in a completely unique way. These pathways are intimately connected with addiction, because they are located in the reward and pleasure centers of the brain. No other sort of substance, drug, treatment, or experience has even been able to duplicate this resetting experience, interrupting these crucial pathways. Does this mean the pleasure pathways are gone entirely? No, definitely not. The ability to become addicted is always present in the brain, and the psychological reasons that underlie addiction remain as well. Ibogaine provides a sort of neurological pause button, and with it, an opportunity. The ibogaine interruption therapy treatment induces dream-like visions in patients who are wide awake. During these waking visions, patients re-experience core life experiences in totally new ways that are instructive for them. During their dream-like visions, patients can explore the many factors that helped lead them toward addiction, and how they themselves, through their own actions, contributed to their own problems with addiction. They are also able to confront negative emotions related to their addictions, including fears and self-doubt that are so central to long-term patterns of addiction. It’s not an easy thing to confront one’s past destructive behaviors, and to face fears. For this reason, some patients are worried about how they’ll feel when they use ibogaine as their heroin cure. This is a reasonable concern. The reality is that only very motivated patients who are willing to do the mental and emotional work that recovery demands will succeed, even with the powerful reset tool that ibogaine is on their side. Although ibogaine has a record to stand on as a treatment for heroin addiction, it isn’t easy to access. In the US, it is still considered dangerous, because it is a psychedelic substance, viewed as part of an illegal “drug culture,” opposed by Big Pharma companies. However, the research proves what those who have undergone the treatment already know: for people who are committed to their own recovery, there is no better option in the fight against heroin addiction. Ibogaine treatment is absolutely most effective as part of a well-crafted plan created for a person who is 100 percent committed to recovery. Only when supported by a clear plan for re-entering normal life activities, including aftercare, counseling, and therapy, can the ibogaine “cure” for addiction prove effective. That is why at Clear Sky ibogaine treatment center we provide our patients with far more than just the ibogaine treatment; we also offer aftercare planning, intensive therapy, and assistance with adjusting back into normal life. The facts prove that ibogaine for addiction truly works. However, ibogaine isn’t a magical cure. It provides addicts with a chance, not a cure-all. This ibogaine reset works only for highly motivated patients who are 100 percent committed to never using again, who are facing the future with a strong, practical recovery plan in place. Does this describe you? If so, ibogaine may be the perfect boost you need to stop using for good.